We offer top of the line Speed Queen Commercial Washers and Dryers for our Self Service Customers. 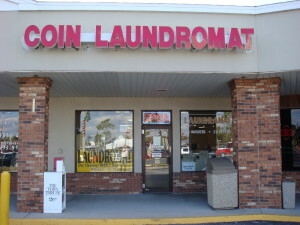 At Wesley Chapel Coin Laundromat you will always find every machine to be in working order. 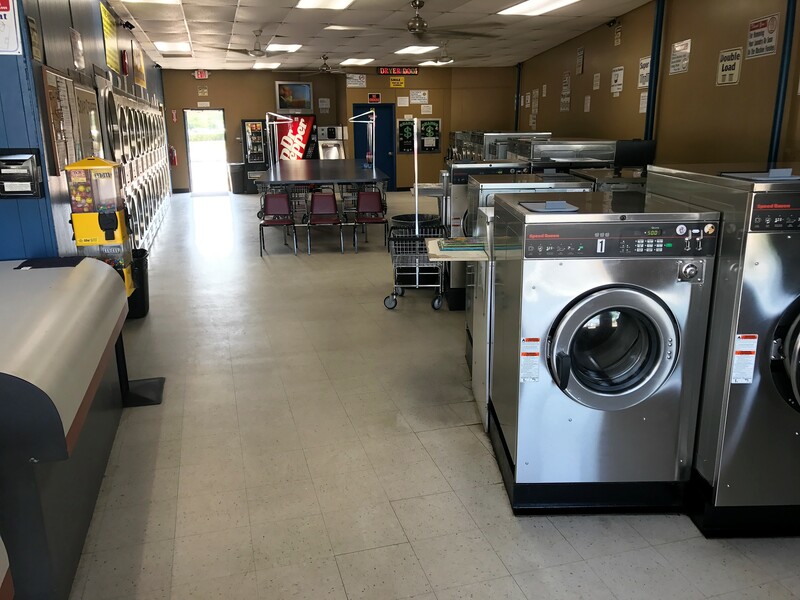 We have plenty of Extra Large Huge Mega Washers that can wash up to 6 loads of Laundry at one time to wash all your Comforters, Blankets, Rugs, Pillows, & Stuffed Animals. No headaches, no waiting; just a clean and pleasant laundry experience each and every time. Please Note: Last Wash is 8pm meaning washer needs to be up & running before 8pm. Do All Your Laundry in 4 minutes ask us how? We call it “Wash & Fold” (some say “Fluff & Fold”), but it’s so much more. 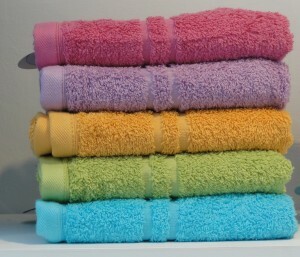 We offer Wash Dry Fold on a Part Time Basis right now Monday – Friday from 8am till 1pm. Wash, Dry & Fold is just like going to the Laundromat, except we do all the work for you. We sort your clothes according to your specifications, Then we wash and dry your clothes in separate machines for each customer. Next, your clothes are neatly folded, socks are matched and the clothes are wrapped up nice and tidy and all you’ve got to do is pick them up and put them away. Will you do my laundry for me? You bet! 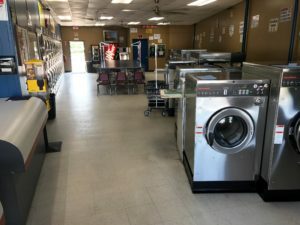 Wesley Chapel Coin Laundromat offers convenient Drop Off Laundry Service called Wash/Dry/Fold service with fast turnaround – you can pick it up the next day! Just bring us your dirty duds, and we’ll sort, pre-treat, wash, dry and fold (or hang) your items, so all you have to do is put them away. We use only top-quality, name brand products and high-efficiency washers and dryers. Oh, don’t worry, It’s so easy – and fast! We are Open 7 days a week from 8am till 8pm, we are only Closed two days a year, Thanksgiving & Christmas day.